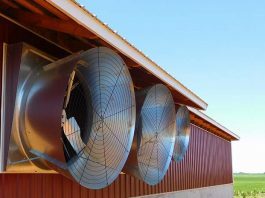 Does negative pressure created by exhaust fans affect poultry? 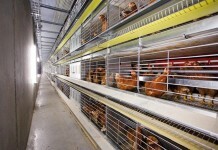 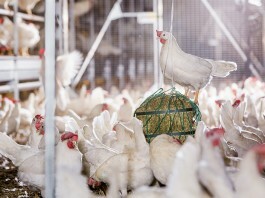 SKA of Italy offers a wide range of solutions for layer farming, ranging from aviary systems to communal nesting systems. 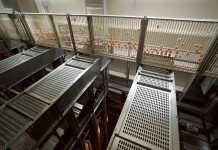 Each one proven and tested to deliver excellent field results. 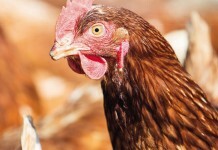 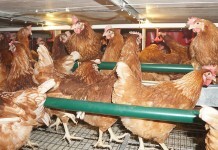 Consumers demand for cage-free egg production is growing worldwide. 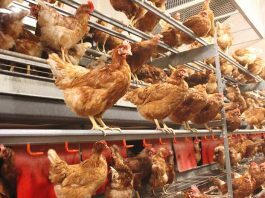 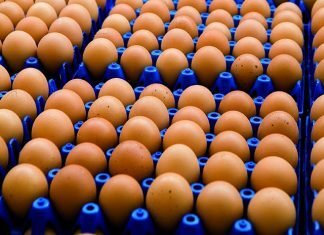 Europe already adopted cage free egg production systems and it seems that the US is following rapidly starting with Oregon, Washington. 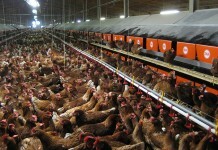 Also in New Zealand and Australia animal welfare is a main topic of discussion. 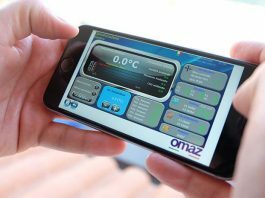 VALLI’s products not only live up to everything they promise but, above all, the solutions provided by the Italian company take into account all the issues involved in order to meet the requirements of an increasingly conscious and demanding customers. 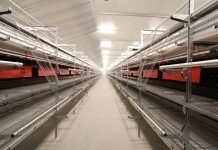 In compliance with all the current national and European legal requirements, Specht has developed three different layers housing systems which are able to meet all poultry farmers’s needs. 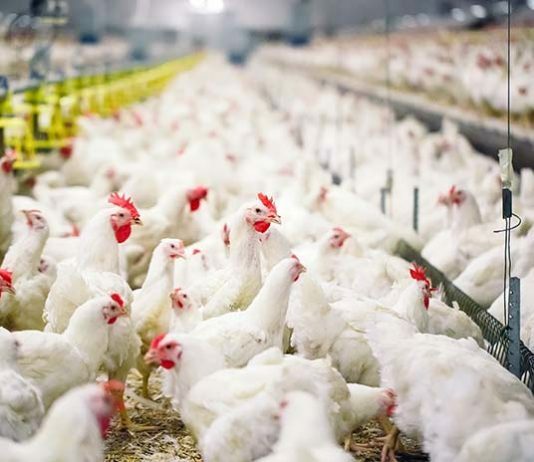 Facco offers practical, economical and environmentally-friendly solutions for the world wide poultry industry through a complete line of poultry cutting-edge technology equipment.